Mark Bell is someone who’s very well known in the fitness industry and his list of accomplishments is extensive. To name a few, he’s a World and American record holding professional powerlifter, an entrepreneur, speaker, and creator of something called the SlingShot, which is a supportive device designed to help people with their form with exercises like bench, pushups and dips. 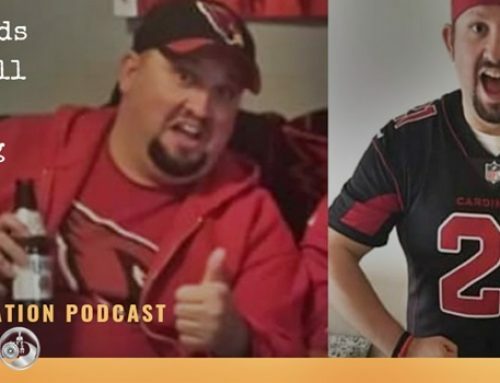 He also owns the SuperTraining Gym in Sacramento runs a top 50 health podcast called “Mark Bell’s PowerCast” and he and his wife own and operate the internationally distributed POWER magazine. He and his brother were also the subjects of the popular documentary called "Bigger, Stronger, Faster" which is an inside look at the world of steroid use and performance enhancing drugs. He's also a dedicated father to two children and it's clear that above all else, he's committed to his family. 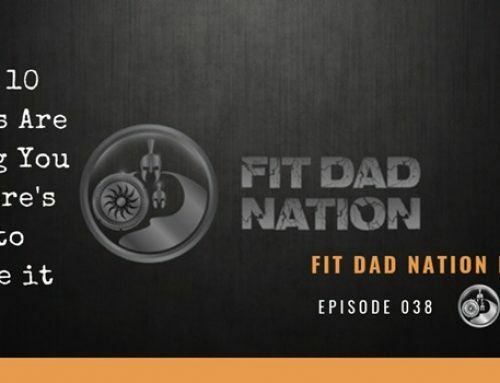 He has accomplished so much in the fitness industry AND in the business world and I have a great deal of respect for him on both fronts. And although he may look like a big meathead, he's actually a very humble and well-spoken guy and seems legitimately interested in helping others. 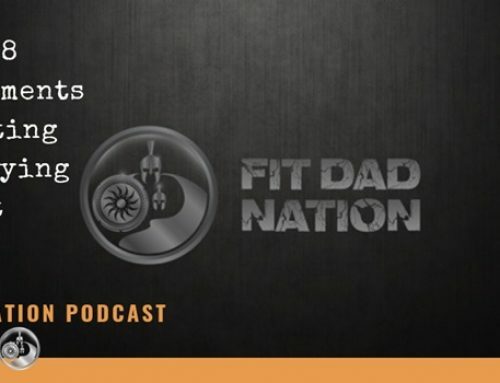 I really admire his approach to business, which is to help people get stronger, better and fitter and not being the pushy salesman we see so often in the fitness industry. His motto "making the world a better place to lift" say a lot about his mission and he practices what he preaches. 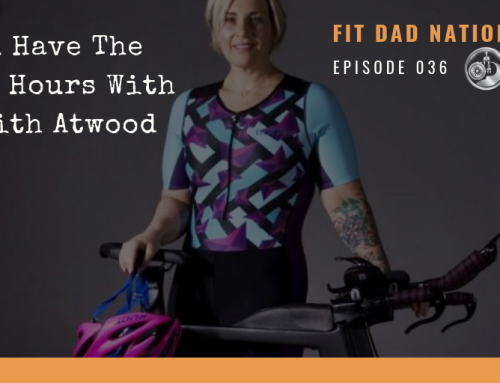 We talk a lot about making things as simple and easy as possible for those looking to start changing their health and fitness and he gives a number of examples of how to get started the right way. One of his quotes is "If you're not getting better, you're getting worse" and is spot on. We're either growing or dying. He also shares how his brother’s death was the catalyst for him taking action and getting his business going and what it meant to him. Mark shares so much insight during our call and I was blown away by his humility and willingness to be completely blunt and honest about his history and struggles. 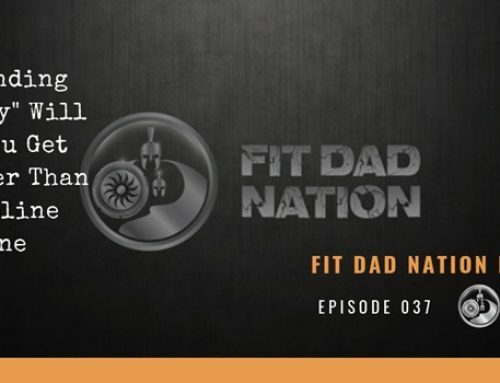 Whether you're a fan of powerlifting or not, Mark is a class act all the way and has so many amazing lessons to share in this show.